Thin Metal Parts is a world leader in custom manufactured high-precision, thin products. The company was originally a product line started in 1985 as the Specialty Products Division of Photo Stencil (established in 1979) specifically to design and manufacture thin metal parts for the electronics industry. In 1997, the Specialty Products Division established global manufacturing capabilities, and became the first and only stencil and metal parts supplier to be ISO 9001:2015 qualified for both design and manufacturing. In 2002, the product line became a separate company – Thin Metal Parts – to focus efforts on the development of specialized thin metal parts for a broader base of industries. The company’s production capabilities are ideal for applications in the medical, automotive, microwave, office and industrial automation, aerospace, consumer products and electronics industries. 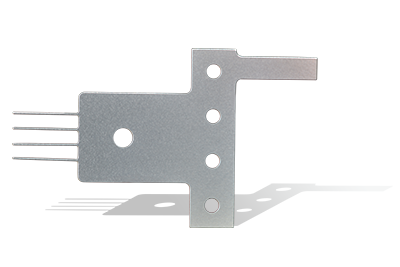 Thin Metal Parts provides full-service application support and customized solutions to fit the needs of each customer. Complete in-house capabilities translate to quick quotes, low-cost tooling and short manufacturing lead times. 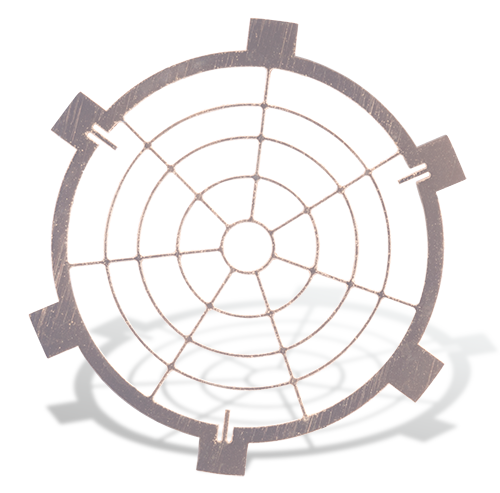 The staff works with each customer to collaborate and create the ideal, custom metal part. Thin Metal Parts has a complete range of services to take customer needs and specifications from an idea to a final product. With the experienced staff and ISO 9001 certification, successful solutions for any challenge are achieved. The tolerances, level of detail, and size of products custom created leads to a high-performance product. With years of experience and level of technology, Thin Metal Parts can create tighter tolerances on products than competitors, and create a better level of detail. Products can be created that are 5 micron (that's the size of a human red blood cell, and smaller than a human hair). The customer service team collaboratively works with all customers to find the right part, in the metal, with the right technology for their specific application. With over 15 years of experience serving a variety of industries, the customer service team has the knowledge required to assist customers no matter the application. Thin Metal Parts is committed to being the premier supplier of high-precision thin metal, stencil, film and glass products. To achieve this, a thorough understanding of customer expectations must be established. Expectations will be met or exceeded through continuous improvement of processes and systems. The result will be a high quality product manufactured and delivered on time in a cost effective manner. Thin Metal Parts believes in reinvesting into the technology available to service customers. This means adding new technologies, and improved machines. As well as, providing training for staff. By understanding customers' needs and expectations, the customer service team is able to provide top of the line service for all customers. 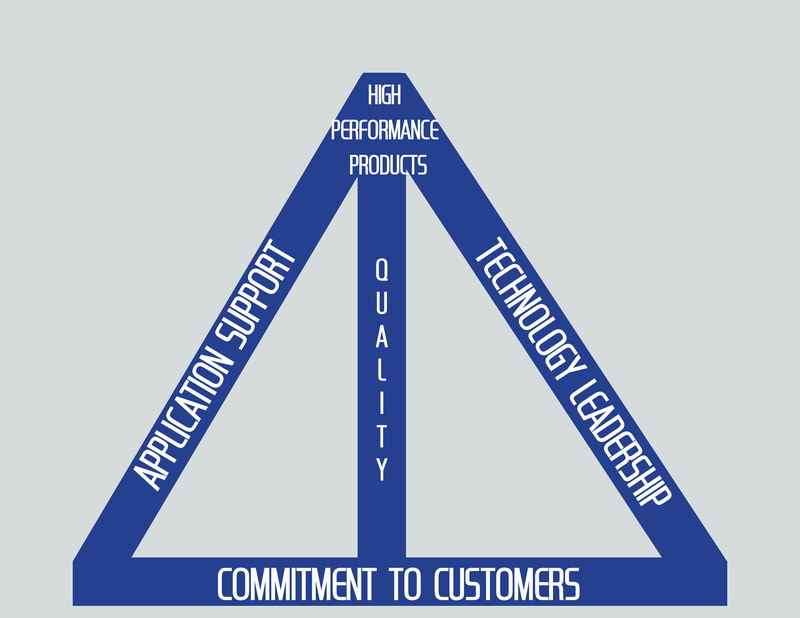 This commitment shows in relationships with customers, and the quality of product that the customer receives. Throughout Thin Metal Parts' history, a philosophy of collaborating with customers to find a solution has resulted in a myriad of innovations and products. That solution partnering philosophy has been maintained.